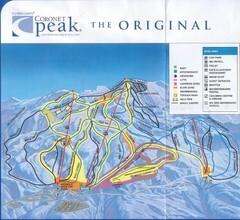 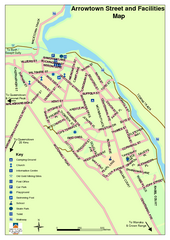 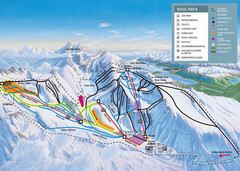 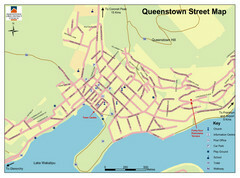 Trail map from Coronet Peak. 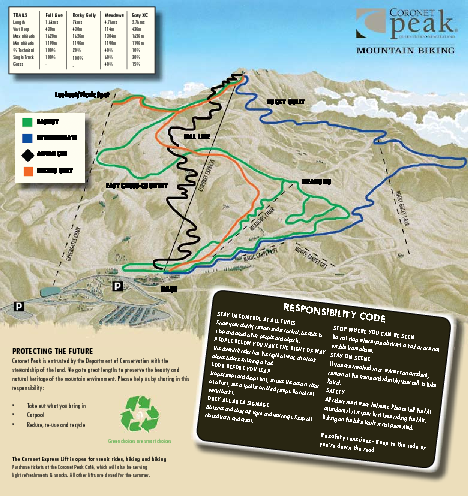 Trail map from The Remarkables. 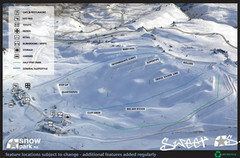 Trail map from Snow Park.